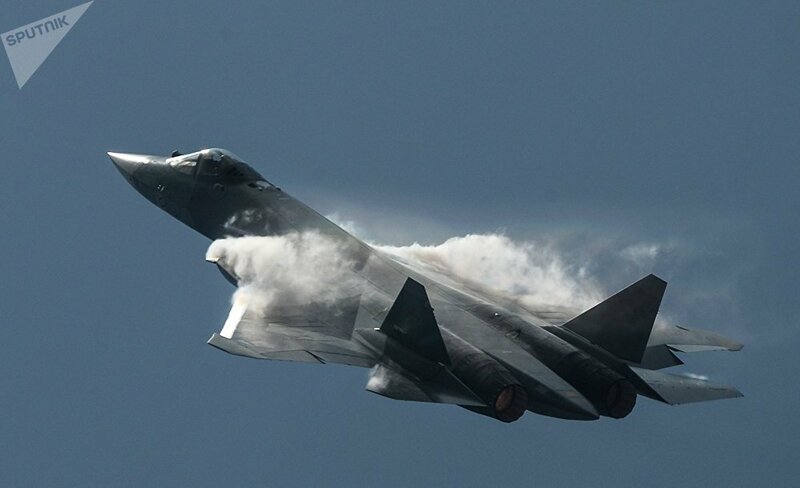 Russia has developed a fifth generation fighter jet, the T-50, which is due to enter service by the year-end and will be equipped with a brand-new aircraft cruise missile, media reports said. The fifth generation T-50 fighter jet, also known as the PAK FA, is set to enter service with the Russian Armed Forces later this year. The plane is expected to be equipped with highly advanced X-74M2 cruise missiles, according to the Russian military news network Zvezda. The X-74M2 is a supersonic missile which has a speed of more than Mach 4, which means that the missile is capable of reaching targets in just few seconds, preempting the possibility of its detection by enemy aircraft radar systems, according to Zvezda. "It is like a lightning dagger blow you can never avoid," Zvezda said, adding that by carrying such a missile on board, the T-50 "nullifies all attempts by NATO to achieve air superiority." Apart from the X-74M2, the T-50 will be equipped with another sophisticated missile, the X-58USHK, which will be placed inside the fighter's fuselage. This anti-radar missile will have a flight speed exceeding Mach 3.5, Zvezda said, touting the X-58USHK's characteristics, including its relatively small size. 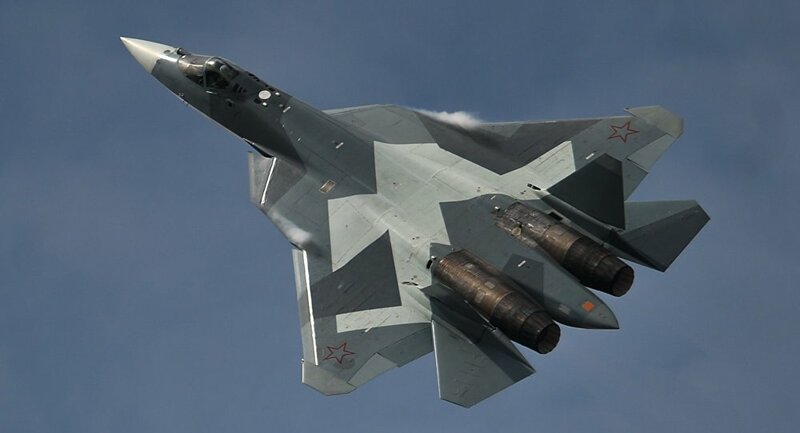 Additionally, the T-50 will be equipped with the tactical X-35UE air-to-ship missile, which weighs about 145 kilograms and is capable of hitting targets at a distance of 260 kilometers while remaining invisible to radars. For air-to-air combat, the T-50 is expected to carry four beyond-visual-range missiles in its two main weapons bays and two short-range missiles in its wing root weapons bays. Besides its ability to fly at speeds well above Mach 2, the T-50 boasts other, even more important, features such as invisibility to radar and powerful weapons. It is equipped with advanced avionics and a cutting-edge phased array radar system.